Selecting an eye makeup palate can be daunting; it’s so easy to pick colors that look good when clustered together in a case, only to find they don’t really flatter when on your face. 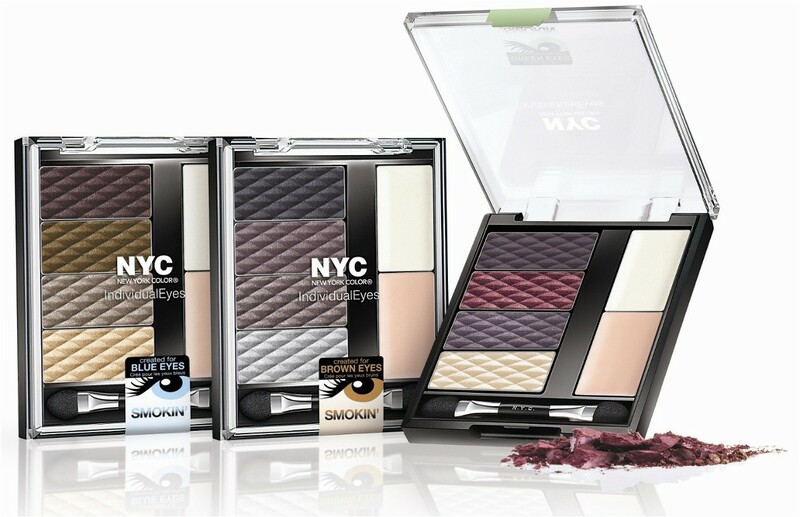 With InduvidualEyes, the guesswork is gone: each palate is stocked with four shadow shades (plus a primer and illuminator) that are specifically packaged to compliment your eye color, whether green, brown or blue. And the no-brainer concept doesn’t stop there—an easy-to-follow diagram and instructions are stamped right on the back of the compact, illustrating where to apply which hue, from browbone to lashline. 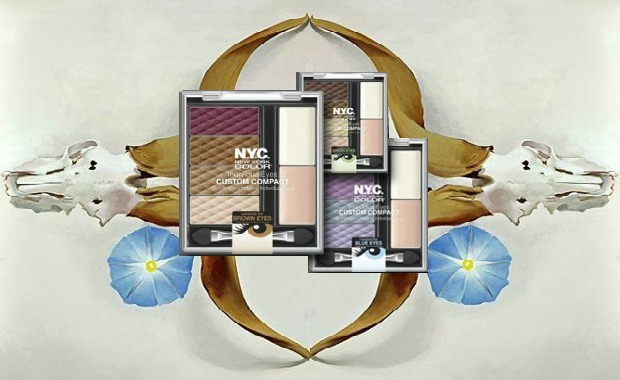 The compact formulated for blue eyes like mine is packed with warm earth tones (including browns, grays and golds, each with a hint of sparkle) that really make my eyes pop. The colors are also versatile enough to wear day or night—from school-friendly to smoky looks. And thanks to the included primer, the shadow stays on all night. From its sure-to-look good shades, to its price (a mere five bucks!) and product design (the compact is a pocket-friendly size of an ATM Card), InduvidualEyes is the most user-friendly makeup a girl could ask for.